Despite all the happiness and fun, at the end of the day, most of us are left with ugly and unattractive sun tan on face and hands that take away all the fun from the outing. With the lack of time, most of us, opt for quick fix solutions like a session of bleach or use chemical laden cosmetic products for instant tan removal. But all these products take a serious toll on the delicate skin of the face and show fatal side-effects in the long run. Excessive exposure to ultra violates rays (UVA and UVB) of the sun accelerates melanin production in the skin that leads to darkening of the exposed skin. Red Lentil is widely known to remove even the most stubborn sun tans and is one of the best home remedies for clear skin. The plant steroids present in aloe vera extracts soothe burning and inflammation in the skin and help reduce sunburn and sun tan. Tomatoes rejuvenate the skin and revitalize it from within. Soak a tablespoon of red lentil in water for 25 minutes, then make a paste. 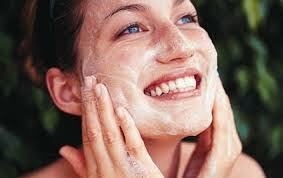 Mix this paste with a tablespoon of tomato pulp and fresh aloe vera gel and massage on the tanned area. Keep it on for 20 minutes and rinse off with water. Mix aloe vera gel with 2 tablespoon fuller's earth and add rose water. Make a paste and apply to face and neck and let it dry for 30 minutes. 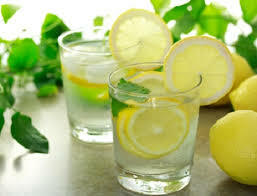 Clean the area with cold water repeat regularly. 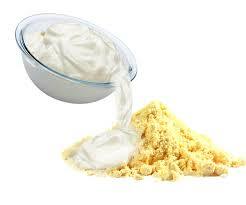 Prepare a paste of gram flour, yogurt, and lemon. The quantity of each item should be equal. Then apply the paste to the tanned skin. Leave it on for 10 minutes. When the mixture is completely dried, wash it off with lukewarm water. Potatoes make mouth-watering snacks indeed, but it has huge benefits for skin too! Potato is loaded with vitamins, minerals, protein, and fibers. Potatoes are one of the age old remedies for sun tan that uses the goodness of vitamin C to lighten skin tone and add a healthy glow to it. 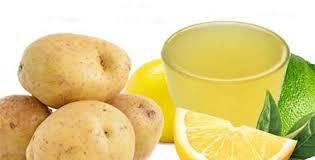 The combination of potato and lemon juice is the best way to remove dark circles. 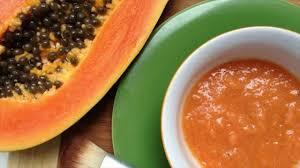 Massage the Papaya pulp on the affected area for more than 10 minutes and leave it on for another 10-15 minutes. Once you feel that is starting to dry, wash it off with cold water. 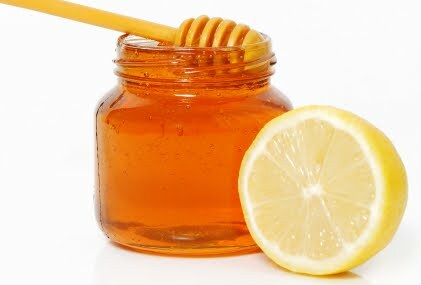 Prepare a mixture of honey and lime juice and apply it on the tanned area. Leave the solution on your hand for 10 to 15 minutes. and then wash it off with cold water. Remember to pat dry the hands gently with a cotton towel. 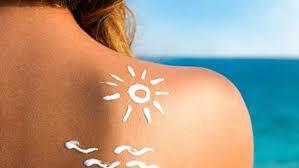 This is a quick and easy fix to remove sun tan if you are pressed for time. 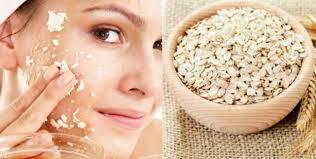 Buttermilk helps in the soothing and moisturizing skin and healing blisters and oatmeal acts as a natural scrub that exfoliates the skin, removes blackheads and dead cells. 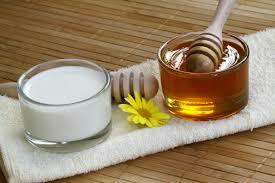 Honey is a great anti-tan agent and milk powder moisturizes skin. I hope that this article helps you in getting the perfect tan just in time for summer. So, don't wait any longer. Try any of these methods to get that tan without a big hassle or need to pay a ton of money!